Standing 52 floors above the the horizon, our client, an international global engineering business specializing in architectural facade access equipment with offices all over the world, faced the difficult talk of replacing a window washing robot. The system had an extensive steel structure on the building roof that had to be accurately mapped. challenge of replacing an automatic window washing system. Complicating matters is that the structure spans two stories, inside and out. 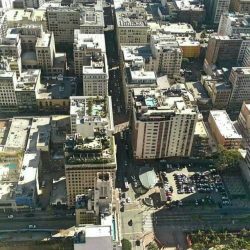 Using our Faro Focus 3D long range scanner, we were able to capture the two levels of the 52 story building including the window treatment track and access points in just 2.5 days. If not for high wind conditions the extra half day would not have been necessary. When undertaking any project, let alone a project of this magnitude, we devise a unique scanning plan based on the needs of the project, pre-planning all scan locations and allowing room for additional scans at the technician’s discretion. With our pre-game strategy in place, this particular long range scanning project was quick, precise, and fairly easy for us. We provided the 3D scans to the customer who was able to do all of the scan processing in-house at their European facility. It was convenient for them to use us for data collection, saving them from having to travel from Europe. One of the many joys for us in 3D scanning (as should it be for our customers) is the fact that we get to be involved with a vast array of different environments and projects. From construction, industrial, architectural, telecom, and many other categories, we are extremely well suited and prepared for all 3D scanning situations. 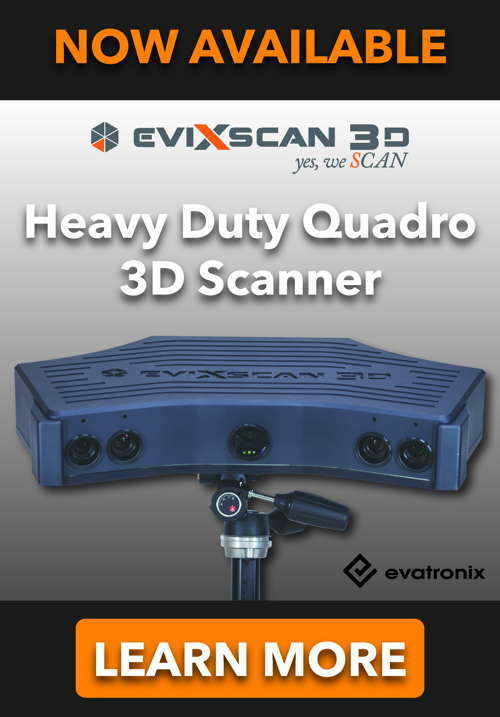 For any and all of your 3D scanning technology needs, Arrival 3D has the solution for you. Go Beyond 3D Scanning with Arrival 3D.